Have you already crossed the bounds of the eight-hour shift and created something unique? If so, then you probably know what makes the startups prosperous. Intellect, courage, money, communication and management skills – definitely the necessary but insufficient conditions for an effective start and continuous success. Such examples as Uber, Apple, Google, Instagram, Amazon are always encouraging, but we do not know thousands of others that failed as well as aren’t aware of reasons for it. Let’s have a look at the possible causes. It is far from being a pattern, but there are numerous cases when startups do not manage to complete the set challenges and fail. Few people manage to learn from the experience of others, but let us at least try. The above statistics helps to find out where startup founders and investors make mistakes more often. 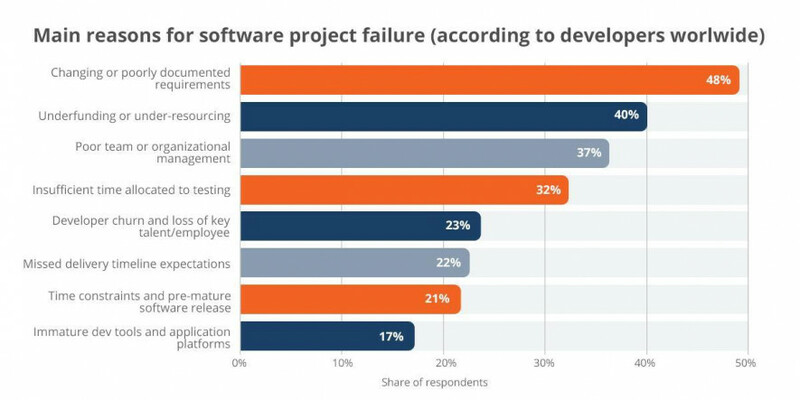 Facts show that 32% of software projects worldwide fail because of the insufficient time allocated to testing. Let’s regard this fact for more details. 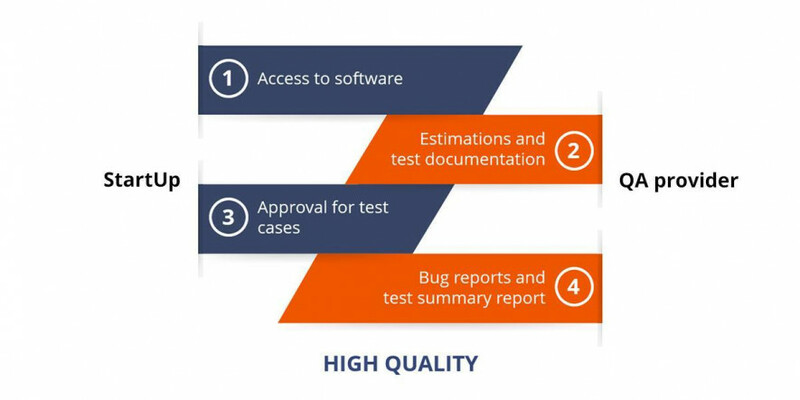 Testing is not merely the process of detecting bugs but also a means to deliver software with easy-to-manage quality. This stage is between the development and release of a product, and if you do not devote time to it, you won’t manage to release a high-quality product to the market. I’d like to suggest you one of the possible ways which will help a project to mitigate failure risks and grow from a ‘garage’ concept to a world famous company. How to organize QA for a startup? Integration of QA activities at the early stages of product development as well as the creation of customized use cases, allows you to identify some errors before even writing the code. Thus, the sooner you involve QA to your team, the less money you will spend on the product’s development. How much will QA services cost? Top testing companies. We have analyzed the most popular job websites and revealed the average cost for QA services. The objective price ranges from $10 to $50 per hour. The cost for testing services varies depending on the specialist’s experience, the number of successfully accomplished projects, specifics of the product under testing, etc. 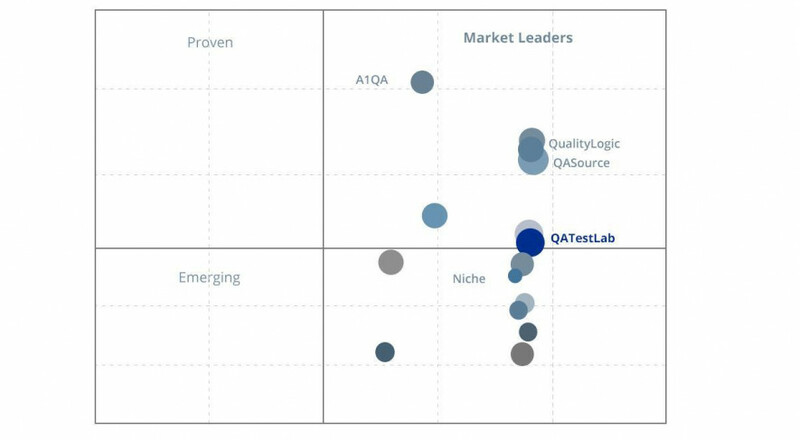 Another way for a startup to save money on QA is to outsource testing services (according to the Cisco Systems survey, 57% of all business companies outsourced the QA and testing process to a third party). Outsourcing gives you the opportunity to optimize cost of the QA services, to get highly-qualified specialists into the team, and to pay exactly for the received services. Manageable quality is an essential part of a product that applies to become a world-known project and move beyond the frames of mediocre startups. It is up to stakeholders if to hire a professional Quality Assurance specialist or to test the software in your free time. Experience shows that it is better to spend this time on creating something really new and great. Independent testing: how to ensure a quick project start?